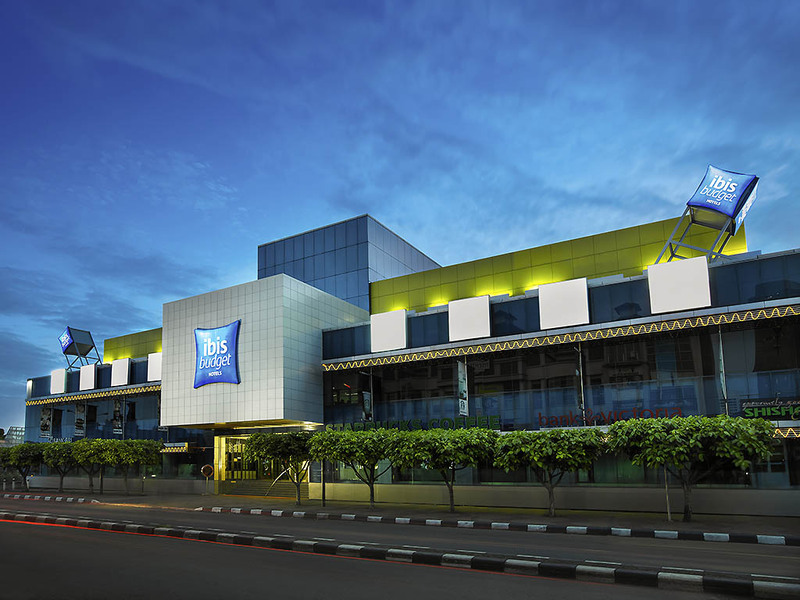 Ibis Budget Jakarta menteng located stategically in Menteng, one of the busiest districts in Jakarta. Just 1-hour drive from Soekarno-Hatta airport, 10 minutes from Gambir station and just 5 minutes from the Golden Triangle and CBD. The 135 rooms feature the new ibis bedding and the hotel is designed to deliver essential comfort at a budget price. It is also attached to a range of retails and F&B outlets. The new ibis bedding offers you the ultimate comfort of sleeping experience by providing bedding that is wonderfully comfortable on every level: microfiber pillows, soft large duvet and comfy topper. Experience was absolutely bad. Bedsheets, pillows and cover, towels are very dirty and extremely smell bad. We stayed in room 143 next to staff / private room. We could hear constant noise hitting the room wall, little disturbing. Breakfast sometimes is too simple. I like the hotel since it so near to my office. Location is great esp near mosque, no jammed if wanted to go anywhere. Accessible that the word. But since more than 10 stayed I don't feel like major changes except repaint. As maybe I am most person that have the most number of stay in this hotel ( you can check ) I only been given a special rate based on Internet rate even I check in by myself. Nothing special. I hope I should been rewarded since I never changed hotel even since 2008. The hotel location closed to the place where I was had a meeting with client. the hotel room was clean, the staff hospitality nice and helpful. It was a challenge to find my room and like enter a labyrinth, no many option to reach my room. There are many food station nearby the hotel and make me easy to find food or eat. I ordered my room from traveloka. There wasn't information about the room specification and i just thought it will be just like the usual hotel room, but unfortunenately it had no windows. I think the other things are good enough for me. Well, I get what I paid. In general, the hotel facilities, especially AC needs to be looked after more. Mine was so noisy. I booked it only realising that it doesnt accrue points after my stay. how terrible. I wouldnt want to stay here again knowing this is the case.I'm not sure how accor can allow this at one of their hotels. So please dont allow us to book at this hotel. The room size is quite OK with the price offered - its a pity that the room was untidy and dark. I stay with my sister for one night and requested a non smoking room. Noted that at the entrance door there was a sign said that the floor is a non-smoking floor. However, we are quite disappointed that the room smell of cigarettes. It was really awful - luckily we only spend a night, check in late and then spend some hours outside the hotel - return back to the hotel already mid night. The room also very dark - even though we already switched on all buttons - like in the cave so dark so sad. Its a pity - the color of your room is quite warm and fun - it should be a warm and welcoming room for everyone to relax and sleep well (when it is have a good lighting and not smell of cigarette). Actually I like the hotel due to it's location and also the price is friendly, but so sad seeing how you maintain the cleanliness ..